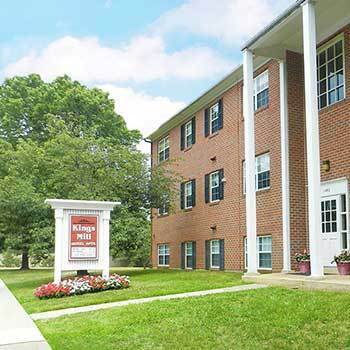 When it comes to affordable apartment homes, The Greens in Baltimore County should be your first choice. 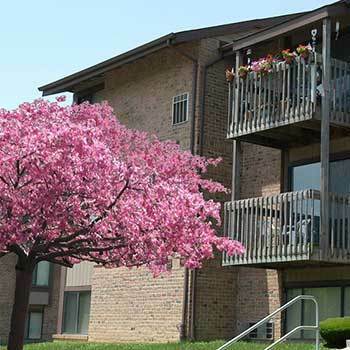 We offer a wide selection of apartment and townhome communities in Essex and Dundalk, Maryland. Take a moment to browse the options available to you, and then contact us for more information. Choose from junior one bedroom, one bedroom, and two bedroom apartments and townhomes for rent in Essex. 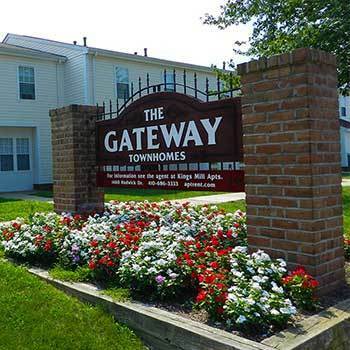 Treat yourself to more space at Gateway Townhomes. We offer two-level, two bedroom townhomes in a warm, inviting neighborhood. 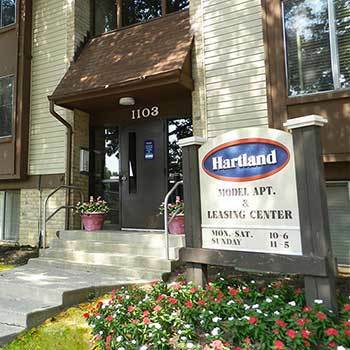 Select the studio, one, one + den, or two bedroom apartment that is right for you at Hartland Village, Hartland Run, Hartland Park, Hartland Ridge, Southwoods, or Pebble Creek. 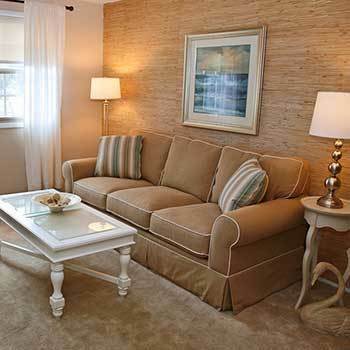 Affordability meets peace of mind at Mansfield Woods. 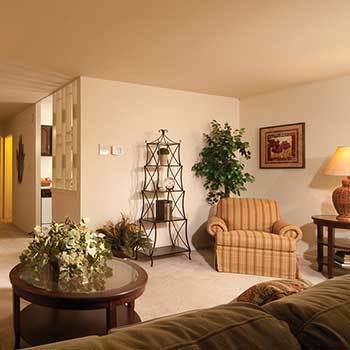 Select the perfect studio, one, or two bedroom apartment for your needs. Find the home that speaks to you here. We offer one, one bedroom + den, and two bedroom apartments for rent in Essex. Enjoy the comfort of cross ventilation at Holiday Gate. Select from one or two bedroom apartments. When you live at The Greens, everything you need is always within reach. Enjoy the convenience of nearby public transportation, as well as quick access to I-695, I-95, and HWY 40. We keep you connected to attractions, such as Centre at Golden Ring, White Marsh Town Center, and Martin’s Airport. When you need to spend some quality time outdoors, enjoy the luxury of living near both Rocky Point State Park and Gunpowder State Park. Take I-695 to Route 702, right on Middleborough Rd. Continue to the information center at the corner of Hartland and Middleborough Roads.